CEO Jonathan Bush says plans are underway to curb as much as $115 million in spending by the end of 2018. 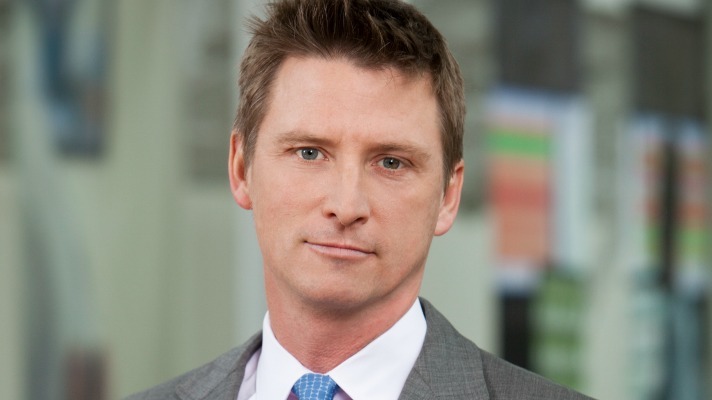 Athenahealth CEO Jonathan Bush struck several belt-tightening notes Friday morning during the company’s third quarter call with analysts. The earnings call came after the company cut 9 percent of its workforce, or nearly 500 jobs, on Thursday. The company’s top-line was up 11 percent for the third-quarter ended September 30 while earnings, on the other hand, fell by 7 percent. Bush explained that the company identified cost-savings opportunities. Over the past few months, he said, athenahealth built the comprehensive plan to achieve those savings and also identified other efficiency opportunities. Today, the company is poised to achieve $100 million to $115 million in pre-tax expense savings by the end of 2018, he added. The savings will come from two broad categories: Discontinuing low yield, or redundant operations and activities and reducing managerial layers. Bush said the work of streamlining operations began Thursday with the job-cutting announcement and added that the company also may trim sales and marketing teams by the end of 2017. Bush said athenahealth would reduce its real estate footprint and optimize its assets. The company will close offices in San Francisco and Princeton, N.J. It will rent out excess capacity at remaining offices. Athenahealth will also sell the company jet. Bush, however, did not mention the 387-acre Maine resort the company purchased in 2011 as an employee-training and client-entertainment facility. “This further reflects our changing mindset as we evolve the way we do business,” he said, adding it would not be a “one-time only exercise,” but rather a fundamental change in the way we’re managing the business. Bush added that the company also would be right-sizing sales and marketing for today’s market condition. Most of these measures would be completed by the end of 2017, he said. In emphasizing the positive this morning Bush highlighted the company’s hospital business. As part of its national network of 106,000 providers and 102 million patients, athenahealth supports 56 community, rural, and critical access hospitals. As Bush sees it, it’s a market ripe for growth. Today hospitals live on athenahealth for a full year are achieving on average cash collections of 5 percent over baseline. “We’ve tightened our controls to ensure that our expenditures fall within the constraint of profitability and business goals," he said.